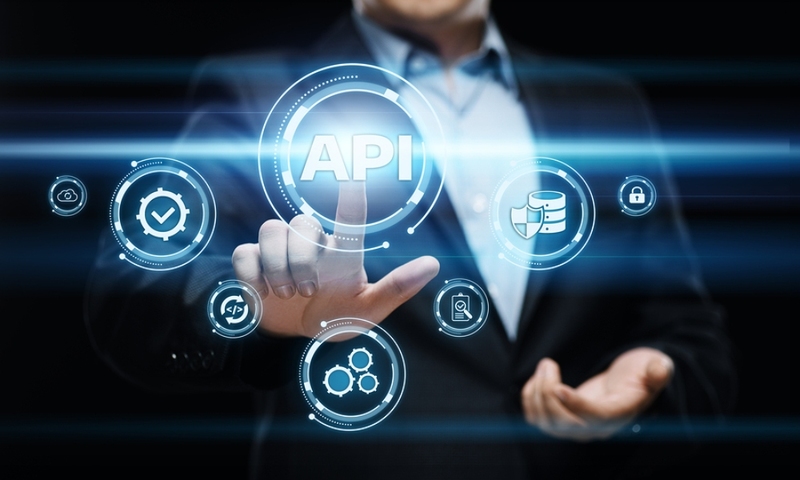 An API or an application programming interface is nothing new but in recent years are serving as an enabler of the evolution in communications. Innovation is coming fast and furious in cloud communications, led by the ease of API use. WhatsApp announced the selection of Nexmo, the Vonage (News - Alert) API platform, the support one of the world’s largest chat applications foray into the business world with the new WhatsApp Business solution. The new WhatsApp offering opens the doors for enhanced customer engagement. "At Vonage, we believe companies want to communicate with their customers on their platform of choice, whether that is SMS, chat, or social messaging," noted Omar Javaid, Chief Product Officer for Vonage. "As a global platform, WhatsApp has been our customers' number one requested channel. In response to that, we're so excited to work with WhatsApp, a company that is quickly gaining traction among businesses as a common messaging platform." In featuring the Nexmo platform, WhatsApp Business sees a boost in a number of ways. For starters, organizations can take a single API call and send pre-set template messages, with Nexmo addressing the heavy lifting of scale, updates or hosting. In addition, Nexmo provides optional failover via SMS. If a WhatsApp message is undeliverable, customers can receive it as SMS. Eric Le Guiniec, VP of Global Sales, Nexmo, the Vonage API Platform, explained, "Nexmo aligns with WhatsApp's goal to help businesses drive deeper customer relationships using the most innovative business communications solutions. With the scalable, robust Nexmo platform, businesses leveraging the WhatsApp Business solution will experience simple integrations, ongoing maintenance, and the freedom to focus on what matters most - connecting to their customers." The cloud was once a murky proposition. Today, this transformational technology is delivering a developer sandbox chock full of user-friendly tools shaping the communication solutions of the future. Are you all about the API?